The police said Chhota Rajan had ordered the killing of J Dey, irked by his portrayal as a small-time crook in a book the journalist was planning to write. Chhota Rajan has been facing trial in cases of murder, extortion and drug smuggling. New Delhi: Gangster Chhota Rajan has today been convicted in the sensational murder case of Mumbai-based veteran crime journalist J Dey. The police said Chhota Rajan had ordered the killing, irked by his portrayal as a small-time crook in a book the journalist was planning to write. The police said that Chhota Rajan, had hired a contract killer for Rs 5 lakh to kill journalist J Dey. 57-year-old Chhota Rajan's real name is Rajendra S Nikhalje. As a teenager, Chhota Rajan used to sell movie tickets in the black market, and was regarded a petty criminal. 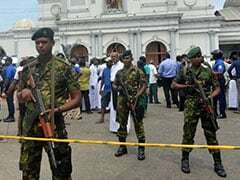 He then worked for gangster Rajan Mahadev Nair alias 'Bada Rajan' in 1982. After 'Bada Rajan' was shot dead, Chhota Rajan took over the gang. In 1984, Chhota Rajan started to work for Dawood Ibrahim, who was an established gold smuggler by then. From 1984 to 1993, the Rajan-Dawood were considered a deadly combination in Mumbai's underworld. The duo split after the 1993 Mumbai serial blasts, and formed an independent gang that frequently clashed with Dawood's D-Company. In 1998, Chhota Rajan and his gang members killed Mirza Dilshad Beg, a Nepali parliamentarian, who had alleged links to Dawood Ibrahim. 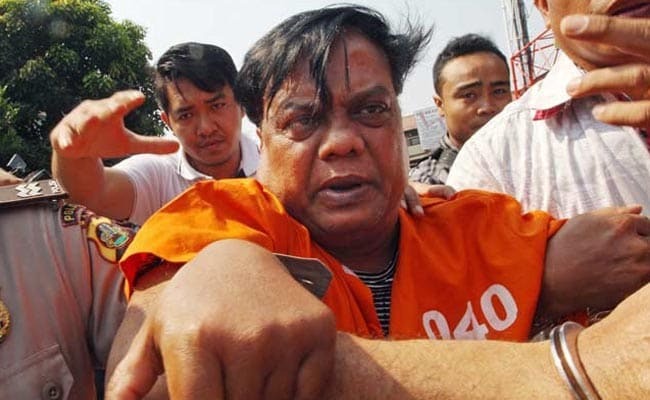 Chhota Rajan has been facing trial in over 70 cases of murder, extortion and drug smuggling. In November 2015, Chhota Rajan was deported from Indonesia's Bali and was made an accused in journalist J dey murder case. He is currently in Delhi's Tihar Jail. Chhota Rajan is married to Sujata Nikalje and the couple has three daughters. Chhota Rajan has provided key inputs to Indian police and security agencies on Dawood Ibrahim's whereabouts in the past few years.